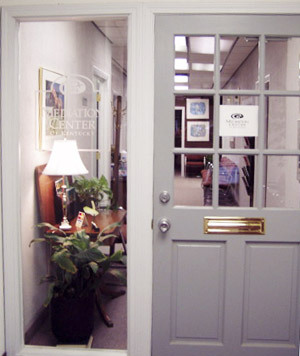 The Mediation Center of Kentucky, Inc. (MCK) is a non-profit organization specializing in solving problems of all types. We are located in downtown Lexington and serve the entire state of Kentucky and beyond. MCK has mediated thousands of cases and trained several hundred mediators. Our primary service is providing mediation to families, businesses, agencies, attorneys and the courts.